Mr Sammut is a Consultant Hand Surgeon who works mainly at Circle Bath Hospital. He qualified as a doctor from Charing Cross Hospital, University of London, and trained first as a General Surgeon in London and Bedford (FRCS Eng), before training in Plastic Surgery, in London, Liverpool, Salisbury, Billericay and Manchester (FRCS Plast). His higher training included Hand Fellowships with specialists in Strasbourg (Guy Foucher), London (David Evans), and Barcelona (Marc Garcia Elias), with an additional Fellowship in Craniofacial and Aesthetic Surgery in Paris (Daniel Marchac). In 1993 he was appointed Consultant Hand Surgeon at Frenchay Hospital in Bristol and he has, since then, specialised exclusively in Hand Surgery. He is particularly well known for reconstruction of the hand after trauma and paralysis. He established the Hand Unit at Frenchay Hospital, Bristol and the Congenital Hand Unit at the Bristol Children's Hospital and ran these services between 1993 and 2003. He left the NHS in 2003 and has been in full-time private practice since. Over the period 1999 -2009, he also held a simultaneous appointment as Congenital Hand Surgeon in the Humanitas Hospital in Milan, Italy. 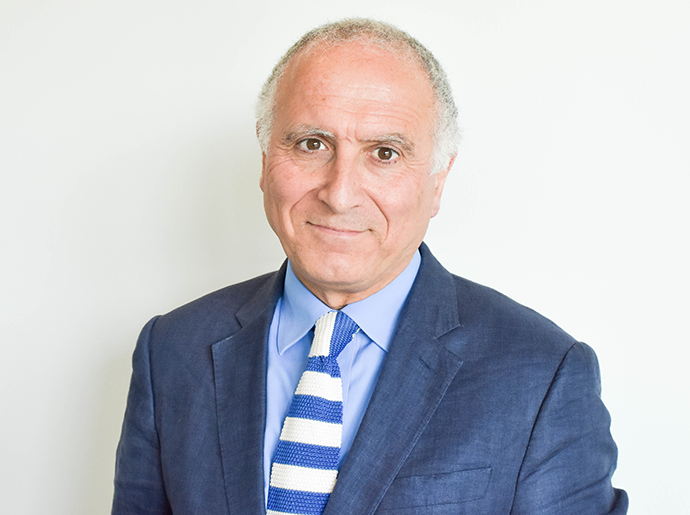 Mr Sammut is extensively involved in the Organisation, Education and Training of Hand Surgery in Britain and the rest of Europe, and was until recently examiner and exam setter, for the final examinations in Hand Surgery for both the British and European Diploma (English, French, Italian). He continues as tutor to the British Diploma in Hand Surgery. He has served two periods on Council of the BSSH. He is an artist, a member of the Chelsea Arts Club, and his work has been exhibited in London. He illustrates Medical and NonMedical works. (see http://www.donaldsammut.com/portfolio/). Mr Sammut is married to Shirley Anne Bell, restaurateur and cook. They live in Bristol. He has two daughters and one stepson. Eva is an Academic and Clinical trainee in Cardiology in Bristol, Rebecca is a mother of three and Henry is a technical copywriter in London.